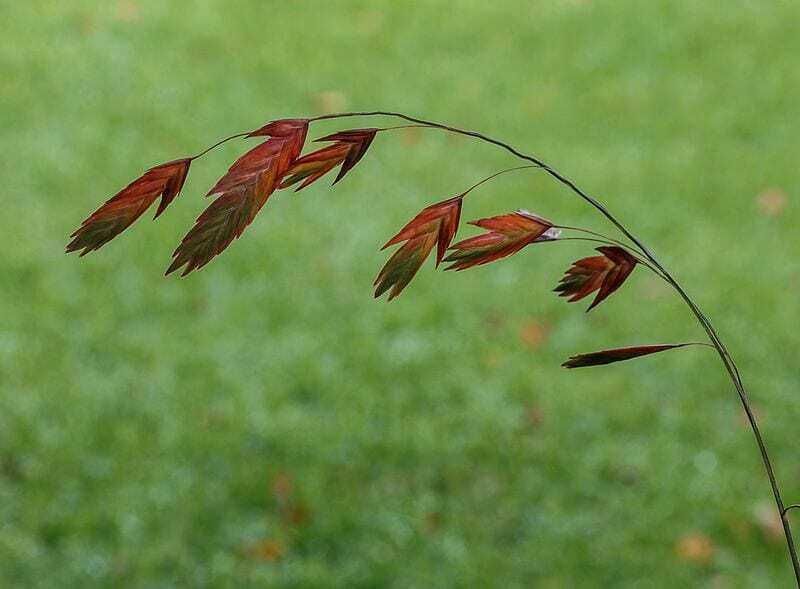 A robust, deciduous spangle grass that produces narrow, lance-shaped leaves and arching stems bearing pendant, flat spikelets in late summer. Pot size 1.5L. Hardiness rating H7. Propagate by seed in a cold frame in spring or divide in early summer. Cut back foliage in late winter.